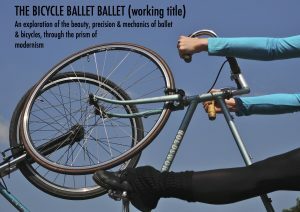 The Bicycle Ballet Ballet will merge ballet & contemporary dance with bicycles, to synthesize a new imagery for performance & cycling. The project emerges in response to the idea that a rich, creative link exists between the technical skill & precision of a highly trained ballet dancer & the beautifully balanced mechanism of a bicycle. 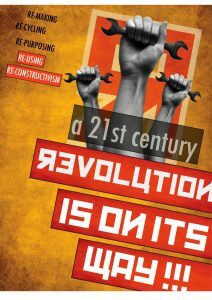 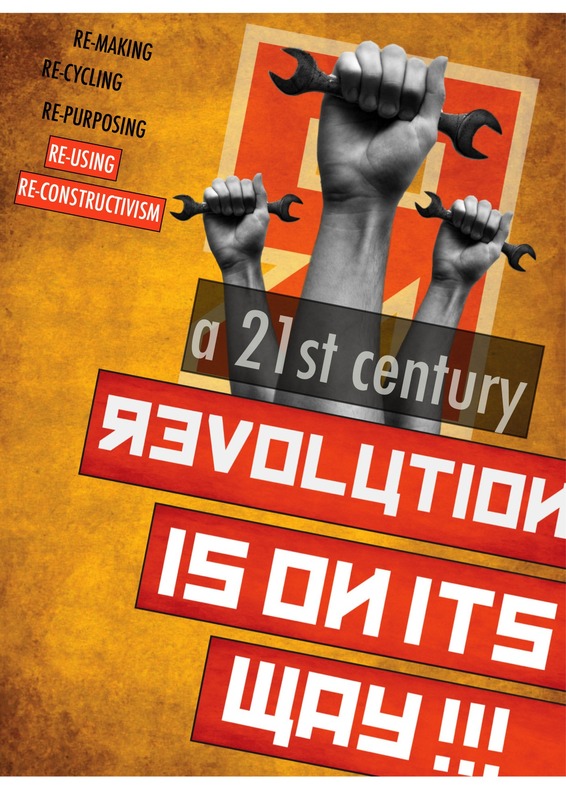 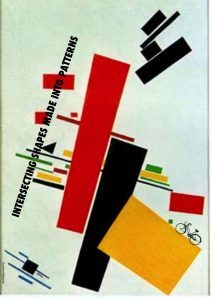 This metaphor mimics the aesthetics of modernism, in which form follows function, & the machine aesthetic of Constructivism, merging with the body. 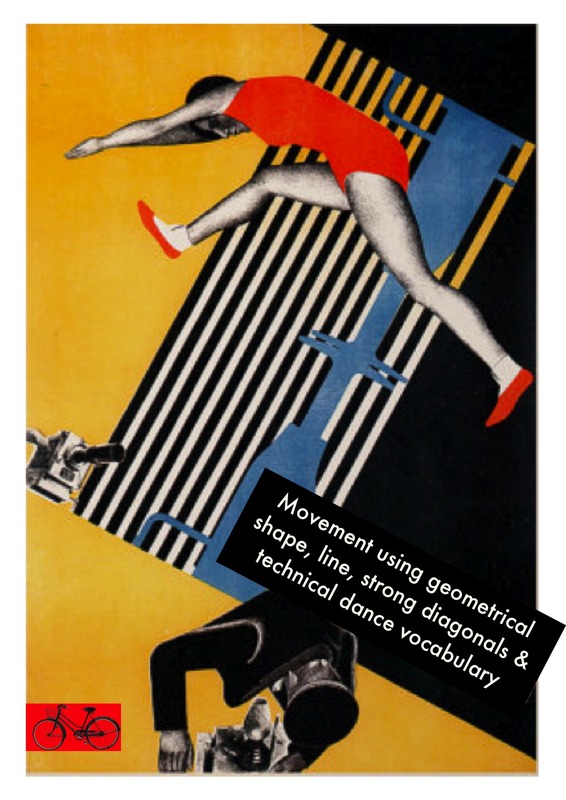 The project will draw on this influence in the design of both the dance & production (costumes, music, style). 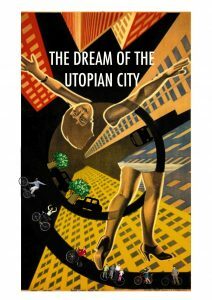 The piece draws on the Modernist dream of the elegant city to present a tale of an idealised future. 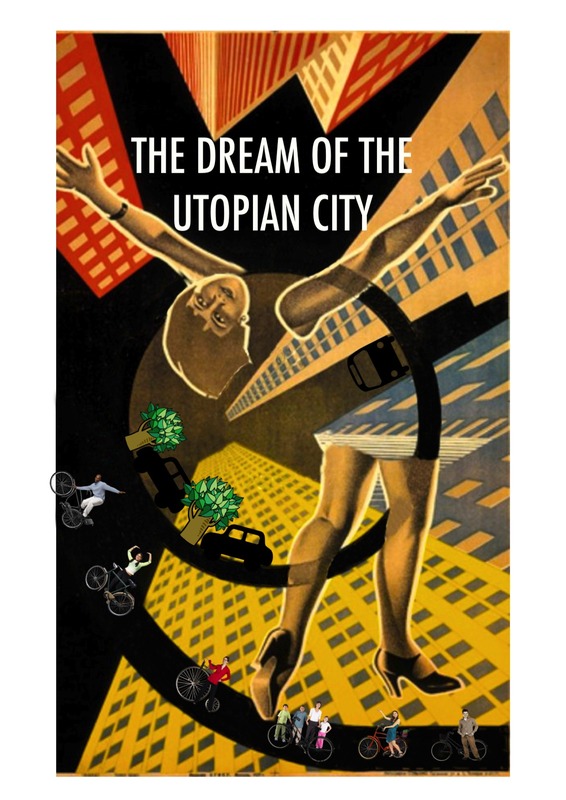 Tapping into contemporary visions of repurposing & remaking, where the city is free from choking pollution & traffic congestion; the streets reimagined as spaces for people; ease of travel & everyone living & moving in harmony. 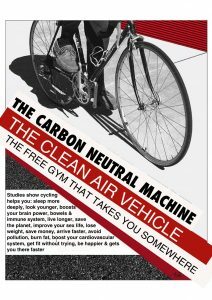 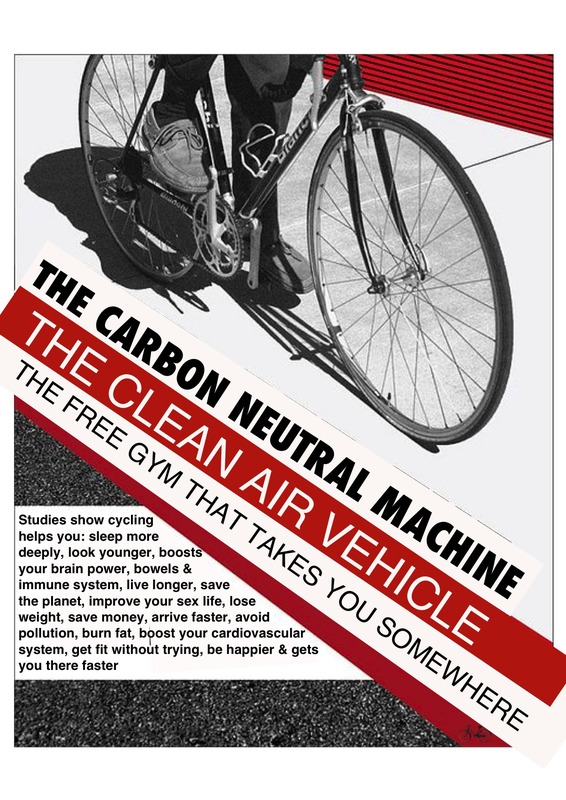 The bicycle is the ‘ideal’ machine to cut through traffic, offering liberation, health & possibility. 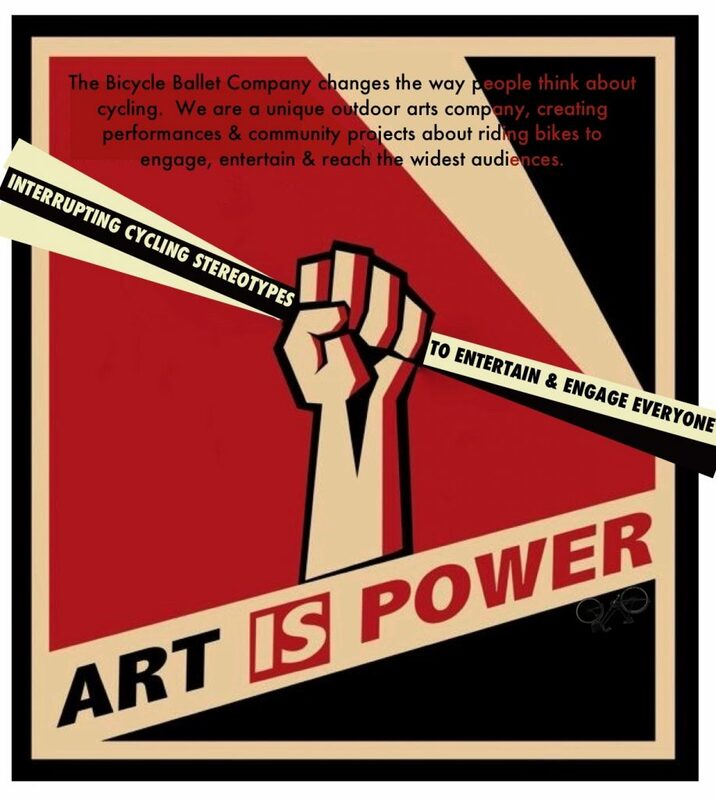 Underpinning the concept is The Bicycle Ballet Company’s commitment to change the way people think about riding bicycles. Reframing cycling here as an activity of elegance & excellence to interrupt cycling stereotypes & help encourage people, including ballet dancers, to ride. 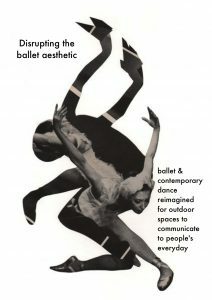 The piece will be flexible, to be performed by six dancers in a variety of spaces, & even move through & between places. 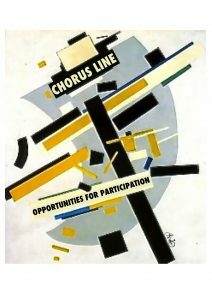 It will be created for touring & sustainability, with participatory opportunities. Choreographed by Virginia Farman in collaboration with Creative Producer Karen Poley.